This wolf ain't no Twilight. March is bringing a heaping helping of Zelda, and one-half of that nuggety goodness is Legend of Zelda: Twilight Princess HD. Nintendo has released another video showing some of the improvements of the remaster, and it's looking stunning. Twilight Princess wasn't one of my favorite of the series, but I'm more than willing to give it another try. I did like the slightly darker undertones, but somehow the constant changing into a wolf made it feel less like Zelda to me. 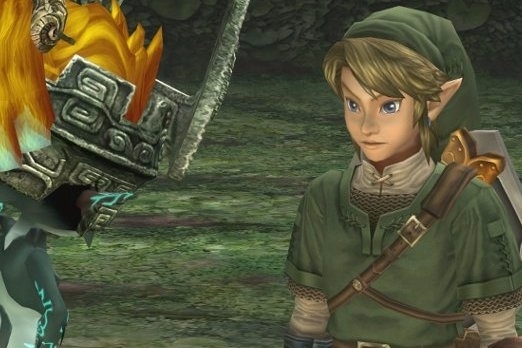 In any case, you can get Legend of Zelda: Twilight Princess HD on March 4 for the Wii U.